hd00:07Data center. 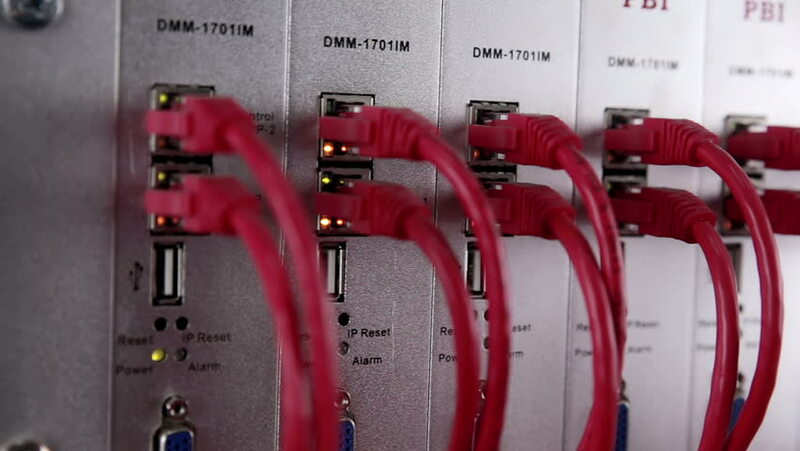 Modern network equipment - cables and wiring links servers. hd00:10Fast moving PET bottles inside factory production line. Automatic conveyor line for filling water and juice in a plastic bottle. hd00:16TORINO, ITALY, AUGUST 2016: A screw screwed inside a computer. Desktop computer allow many modifications. hd00:05MOSCOW, RUSSIA - AUG 20, 2014: Stewardess dressed in red uniform works in work-room at airplane. 4k00:26Aerial view of the parking lot near the exhibition center in Poland. hd00:06A nuclear power station. Generator.